This video covers sections 17 – 18 of the Stoic essay, examining the dynamic of anger in terms of punishment. 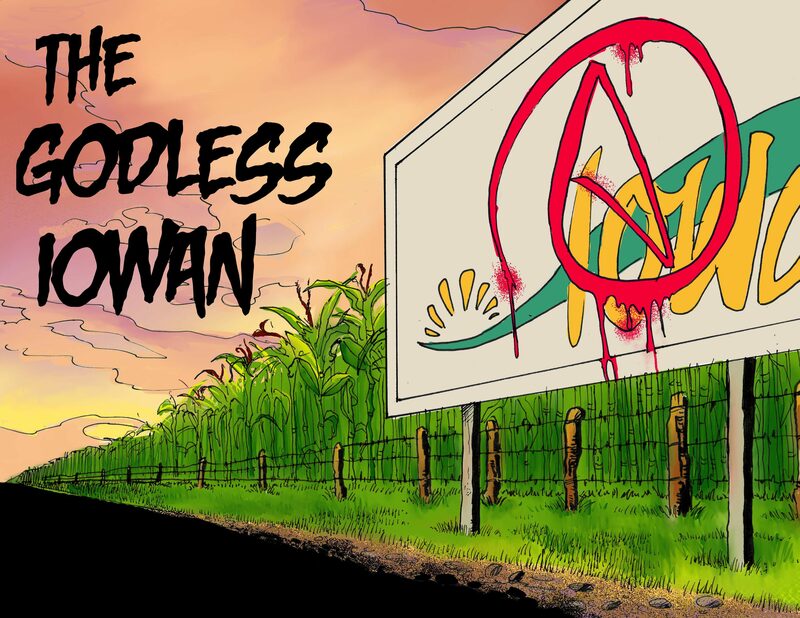 Next Post Godless Iowan 1 Year Celebration! 8 Hour Marathon Livestream!